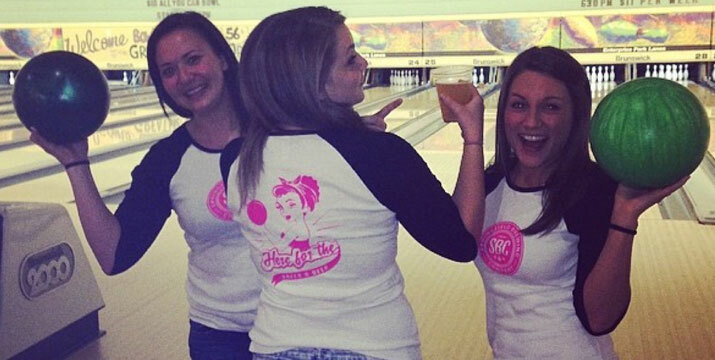 Bowl down the competition in your new custom bowling T-Shirt! 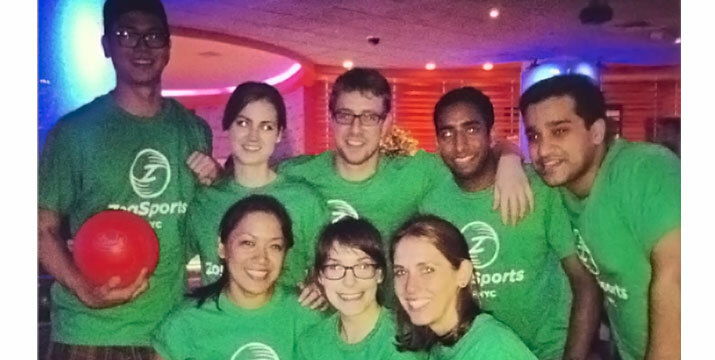 Bowlingshirt.com, your #1 source for custom bowling t-shirts, is the first and only place to design a custom T that you'll love to wear bowling or just hanging out after the game. 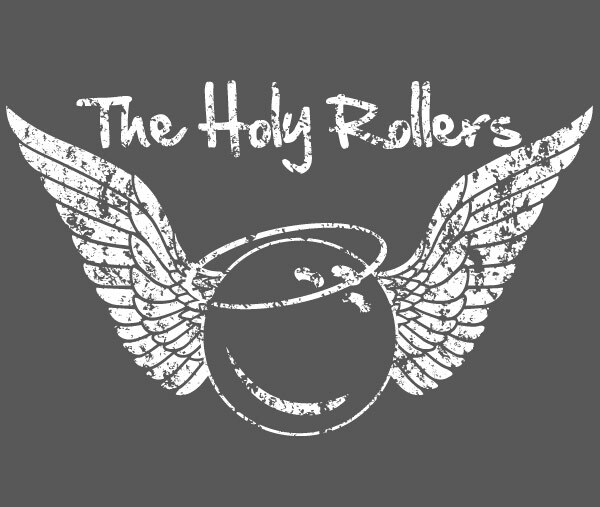 Using our new custom T-shirt design tool, clip art library and font selection, you can make a T-shirt that bowls over your team and rolls over the competition. These custom bowling T's are perfect to wear when bowling with your league, at your corporate event, birthday party, or bachelor party. You can use our free tools to design your own custom design and shirt, submit your own design, or work with one of our talented graphic artists. 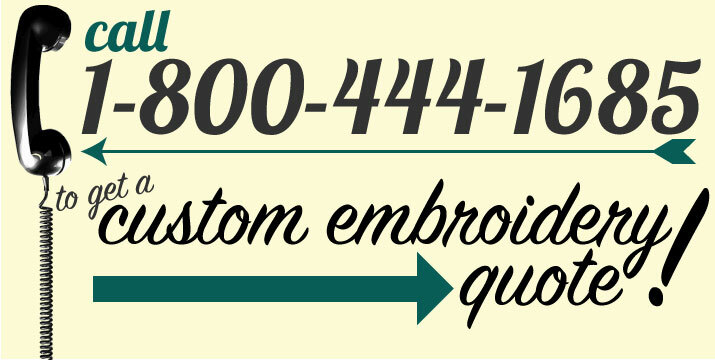 Talk to a real live bowling shirt expert by calling Toll-Free: (800) 444-1685 M-F 9 a.m.-5 p.m CST. We are here to help you create the coolest tees around. 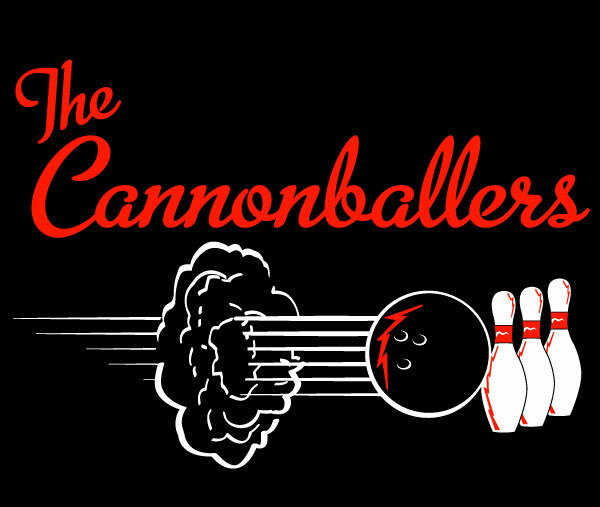 Rule the lanes in a custom T from BowlingShirt.com. Get your custom design and letters or one of our pre-made designs on any type of T-Shirt, polo shirt, bowling shirt, etc. We can print designs on the front, back or sleeves. Our standard 100% cotton shirts from Gildan are comfortable, durable, colorful and come in sizes that fit everyone on your team or wolf pack. 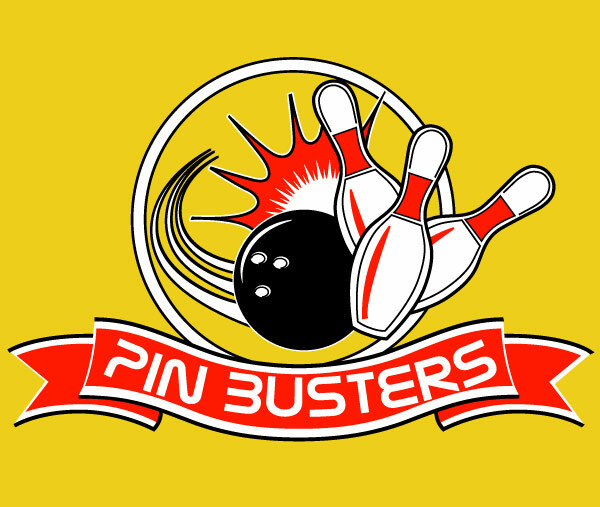 With BowlingShirt.com, designing your cool custom T-shirts is a breeze. You may submit your own vector logo and files. Click Here for details. You may call and speak to a custom t specialist and artist to design something completely unique and personalized. No matter which design option you select, we are confident you and your team, employees, friends, etc will love the results. Approval of all artwork is required before production of your new Tees begin. 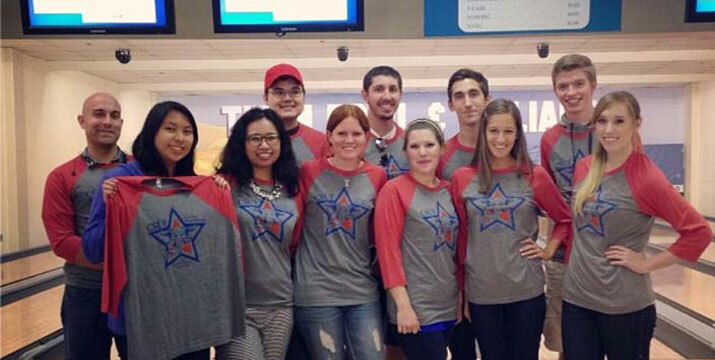 We would be happy to help design your team shirts! (art charges will apply) We will work directly with you to create the perfect shirt. Our experienced design staff communicates via telephone, email and in person to create exactly what you need. 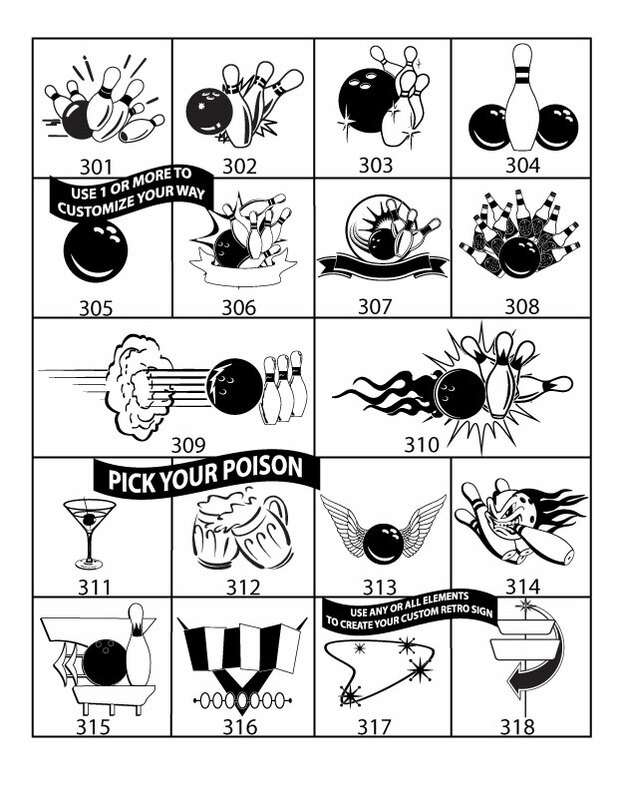 Check out some of our previous projects above for custom printed bowling t-shirt ideas. Pricing is based on a basic Gildan 100% Ultra Cotton T-Shirt. We carry most major brands of apparel, including Fruit of the Loom, Hanes (tagless), Adidas, moisture wicking and so much more. We can obtain premium brands through Bella Canvas and S&S. Due to options and variations in fabrics, features, sizes and availability, please contact us via email: sales@bowlingshirt.com or call us Toll-Free at: (800) 444-1685 to obtain accurate pricing information. 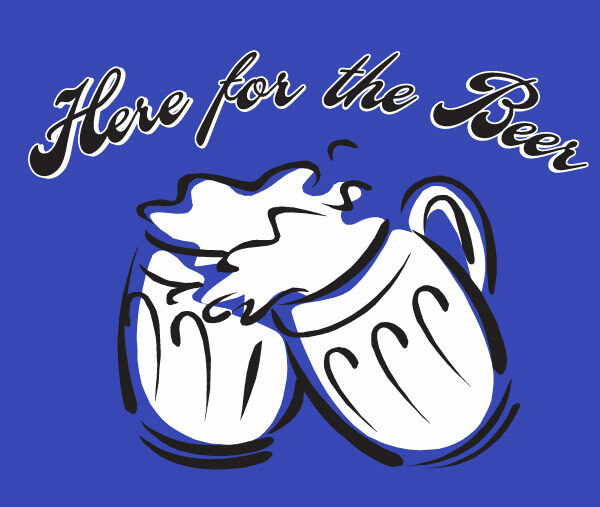 We look forward to helping you find the perfect custom T's at a competitive price. After we receive your approval of your artwork, we spring into action and begin the screen printing process. After your approval of the artwork, please allow up to 10 business days for us to print your T-shirts. RUSH ORDERS are available, but rush charges will apply. We can ship using a number of shipping methods--Expedited or rush shipping via USPS, UPS, Fed Ex. If you're local, you may even pick up your goods in person. 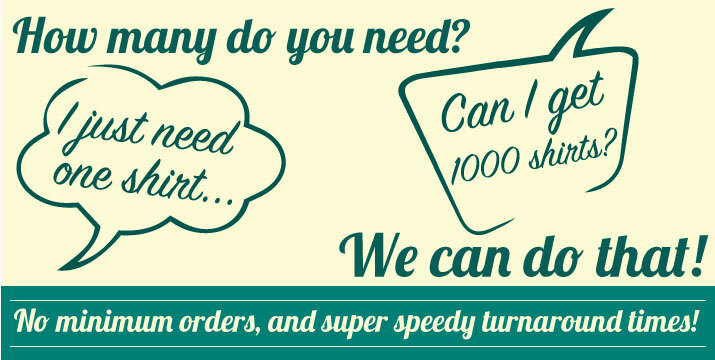 Email Sales@BowlingShirt.com or call us toll free at (800)444-1685 Monday - Friday 9am-5pm Central Time. 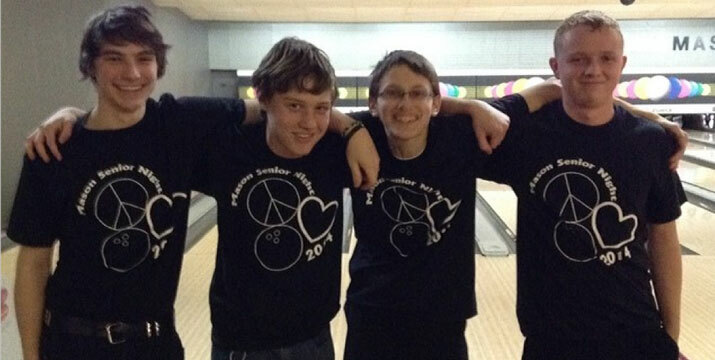 Thank you in advance for choosing BowlingShirt.com for your custom bowling T's!